You can introduce someone new to the adventure of geocaching, give a friend Premium features, or extend an existing Premium membership with a one-year Geocaching gift membership. In addition to supporting the game, Premium members have access to more features, more geocaches, and more adventure. Plus, gifting a Premium membership is one present they won’t have to wait for, since gift memberships are immediately credited to user’s’ accounts! With a gift membership, your friend will enjoy all the perks of Premium membership, including advanced search, offline caching, and access to Premium-only caches. Your gift also supports the game by helping to maintain the website and mobile app, and provide community support. Basically, this gift will earn your some major Favorite Points. 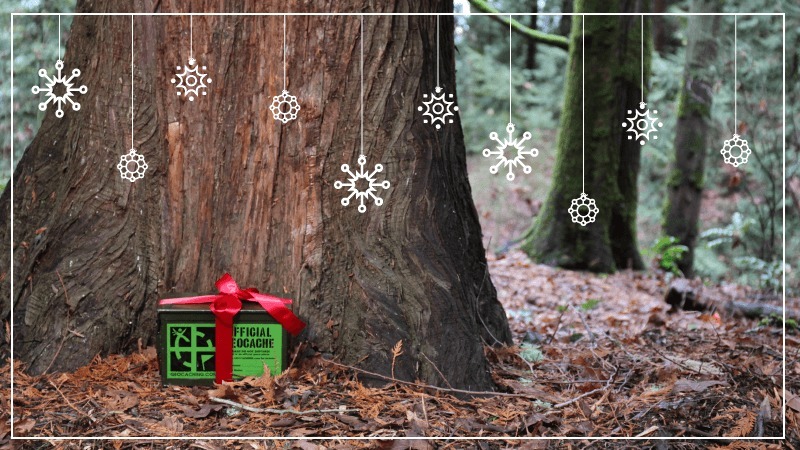 If you want to upgrade someone to Geocaching Premium, but prefer to have something physical for them to unwrap, check out the Premium Membership Gift Card, which can be purchased through Shop Geocaching or through select International Retailers.